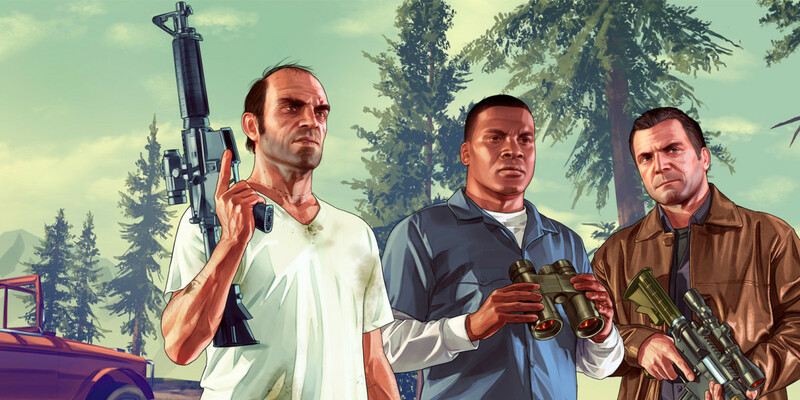 Rockstar Games owner Take-Two Interactive today filed a lawsuit against the BBC, taking issue with the British broadcaster’s plans for a TV show based on the development of the popular Grand Theft Auto series. Titled Game Changer, the BBC revealed plans for the new show earlier in the year. The unauthorized TV drama is said to portray Rockstar Games’ rise to success and the subsequent controversy that surrounded the developer due to the typically violent gameplay found within their releases. The show’s main focus would be around that of Rockstar co-founder Sam Houser, said to be played by Daniel Radcliffe, and the battle faced by the company with US lawyer Jack Thompson — who spoke out against the games’ violence and wanted them banned. Take-Two Interactive claim the BBC show would be a trademark infringement. In a statement to IGN Take-Two clarified its stance, confirming that Rockstar Games has had no involvement with the planned TV project. The BBC has not commented on the action.